Small Fires – Crossed Wires. Super World Indie Tune Of The Day – 28.11.2018. 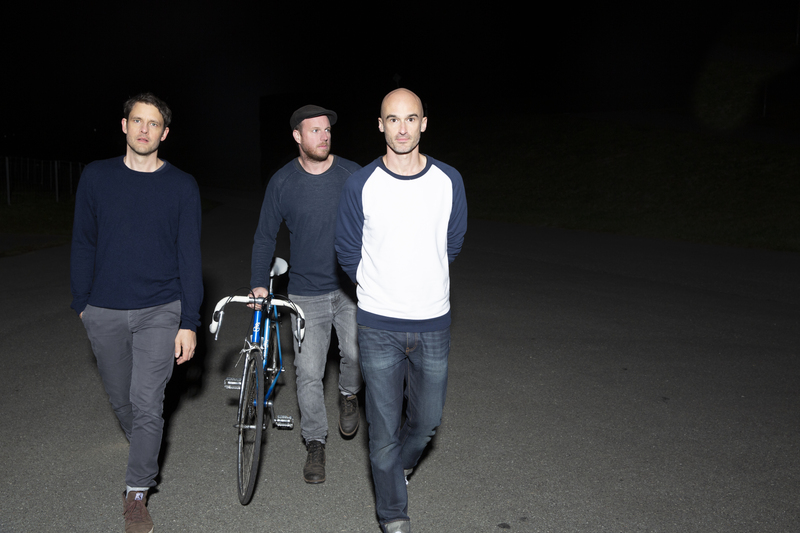 Second time on SWIT for Small Fires, the Hamburg-based Anglo-German indie outfit. We are delighted to premiere ‘Crossed Wires’, the second song taken off the band’s forthcoming debut album ‘All This Noise’, scheduled for release in March 2019. It’s another sparse, meditative song about relationships, it’s not a love song though, it’s edged with sadness and regret, it’s posing questions but not offering easy answers. The band produce a really beautiful sound. The spare, atmospheric arrangement lets the individual elements shine through, the addition of the incidental hissing, cracking underneath is inspirational as well, suggesting the tension, the sparks in the subject matter. The band say “Crossed Wires is about two people being undeniably connected, somehow bound together, not able to break away for better or for worse. It’s sometimes hard to determine what that kind of magnetism means and you walk a fine line between something very beautiful and something so painful; two crossed wires that can’t help but create a spark. The song is officially released this Friday, 30th November.